Elliot Lake Hearing the only full time hearing clinic in town! 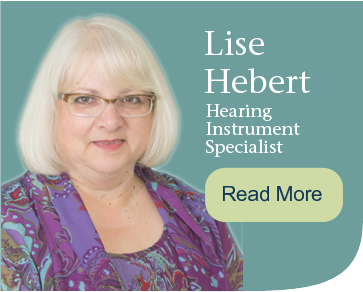 Welcome to Elliot Lake Hearing Services, located in Elliot Lake, Ontario. 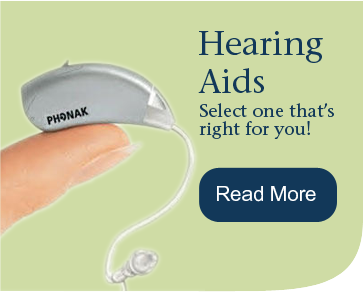 Our services include offering hearing tests, supplying hearing aid and accessories, wax removal, and hearing protection. If you are experiencing any hearing issues, or have any questions about hearing or hearing aids, don’t hesitate to drop by! 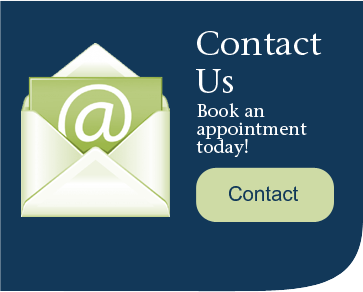 Call us for an appointment today: 705-578.3555. Registered vendors for ADP, WSIB, VAC and NIHB.